Yesterday (15 April), The Creative Engagement Group (TCEG) announced that its new medical training and scientific engagement branch would be available across the Continent. The new division combines the strategic healthcare comms team in the UK with the award-winning scientific and skills-based training capabilities of the US Axiom team. It will enable TCEG to offer a wider range of scientific and creative engagement functions. Services will include commercial and medical teams for strategic brand communications, programmes to engage healthcare professionals, core curriculum training solutions and patient engagement programmes. The team will be led globally by Mike Ballas and headed in Europe by Jayne Marks. Russ Lidstone, group CEO of TCEG, said the group was delighted with the launch and strengthens their strategic capability in healthcare. 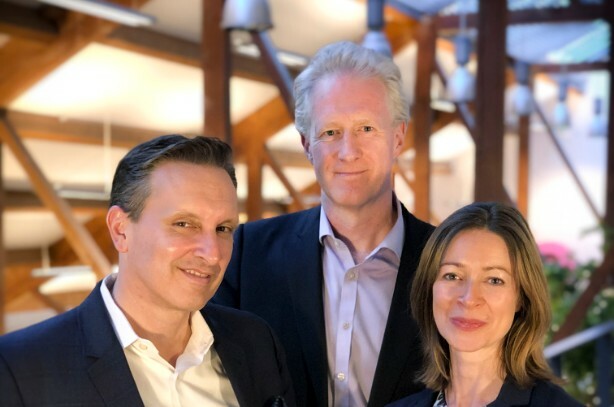 He added: "It comes at a time when clients are increasingly looking to us to provide strategic leadership and engaging, innovative content that can be executed using a range of channels including live events and immersive technologies." "The enhanced Axiom team will blend their knowledge, industry experience and creativity with the outstanding capabilities of TCEG to partner with our clients to deliver unforgettable experiences that drive scientific engagement and business performance," said Mike Ballas, global ceo of Axiom. TCEG, which also owns WRG, was acquired by Huntsworth in 2017 from private equiry firm LDC for a total of £24.7m, in a move to bolster its offering in the healthcare sector and US market.